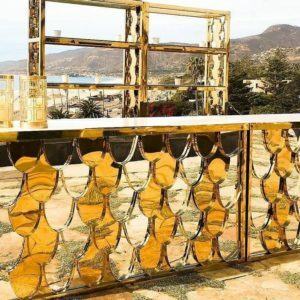 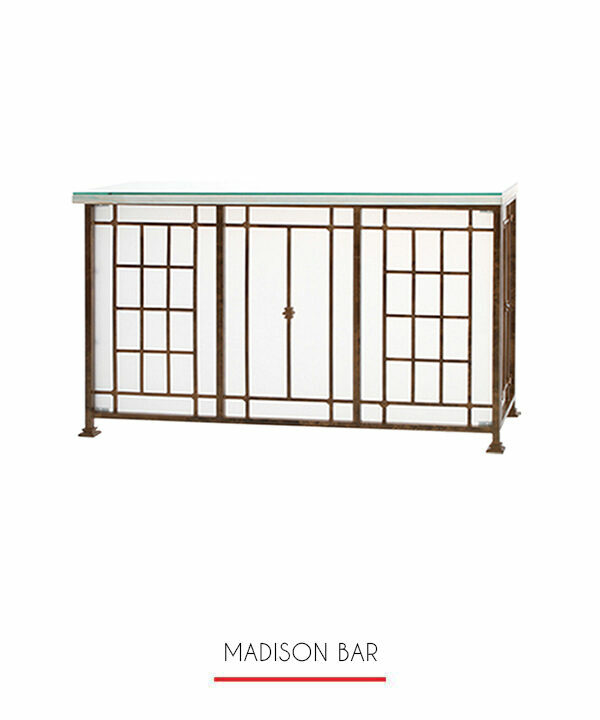 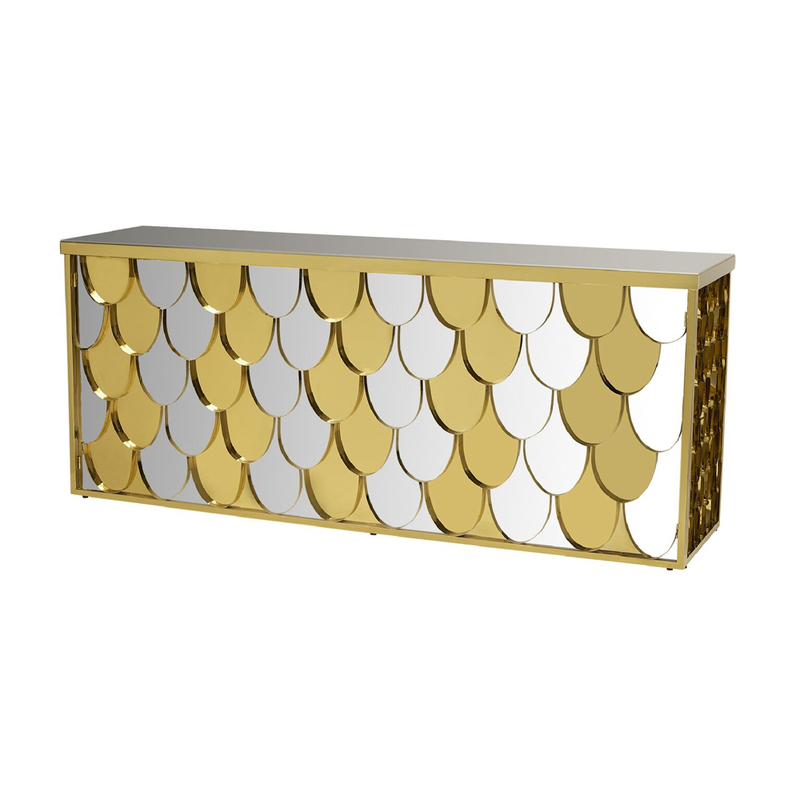 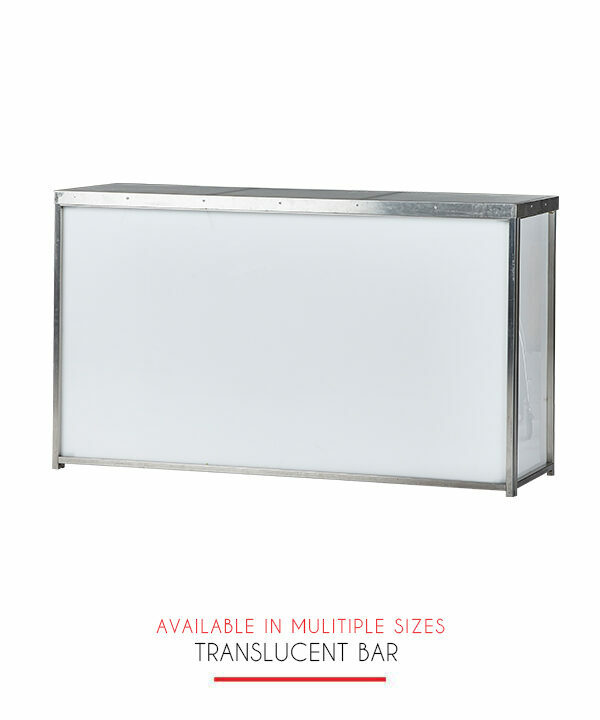 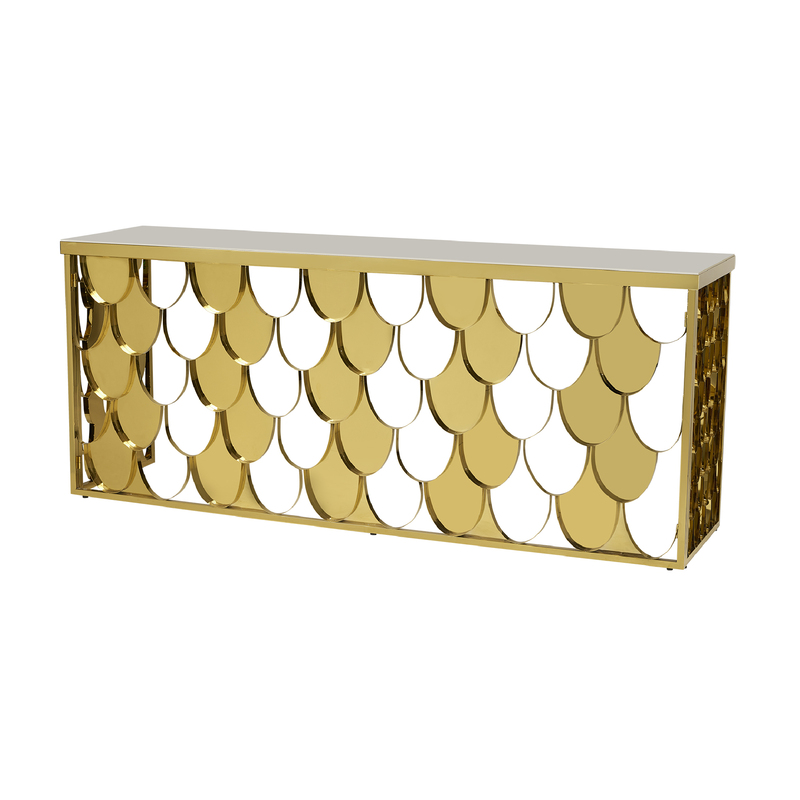 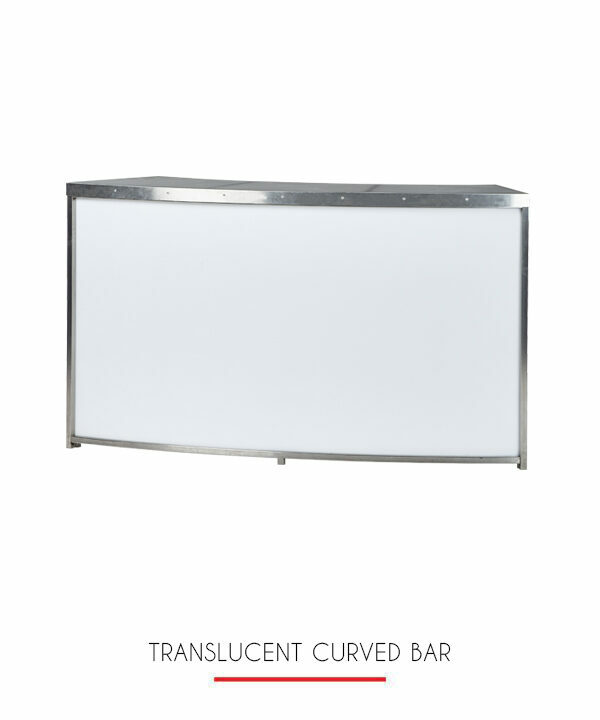 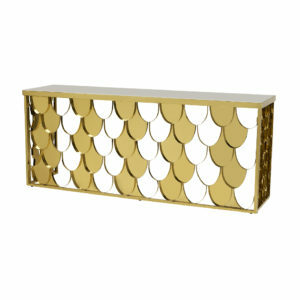 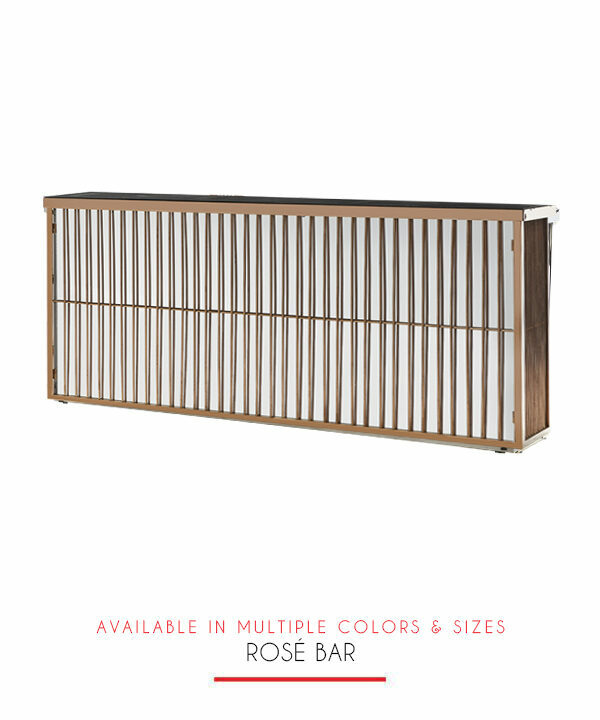 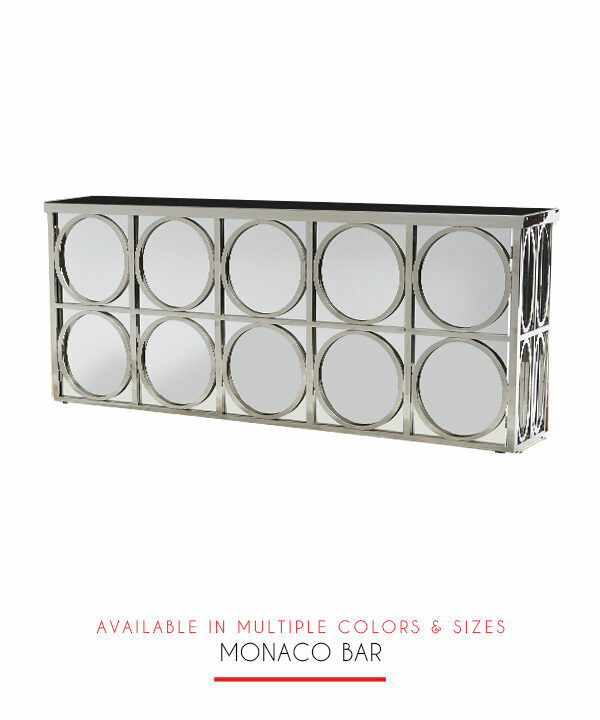 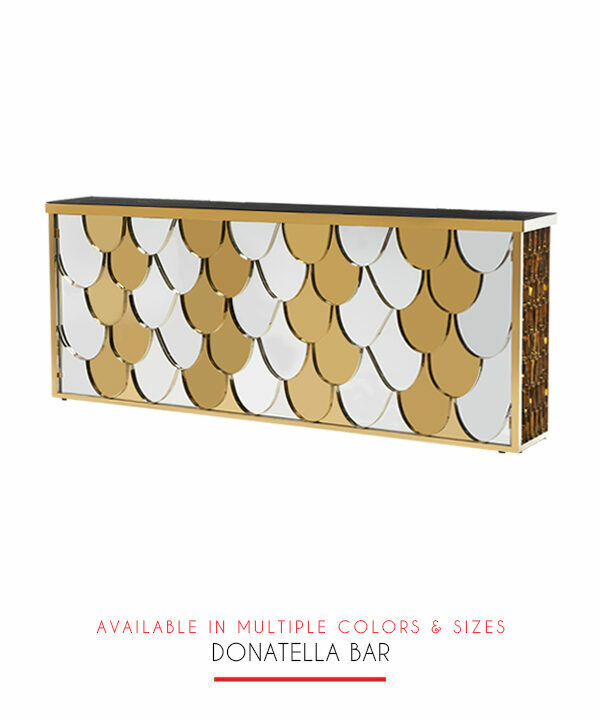 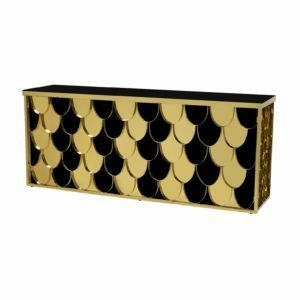 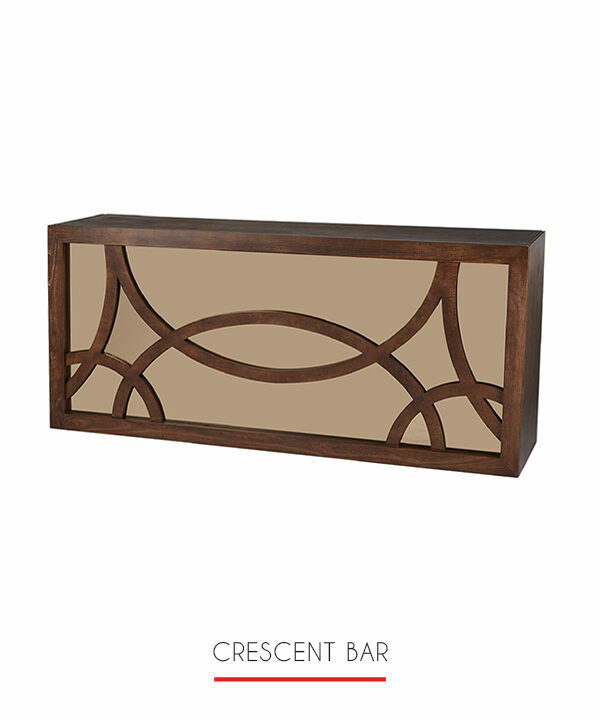 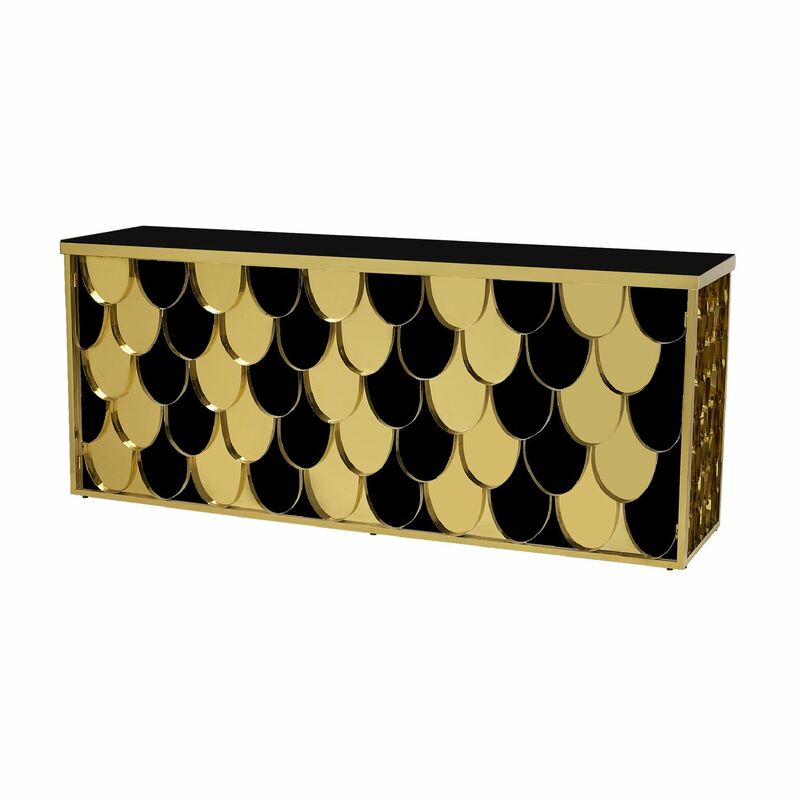 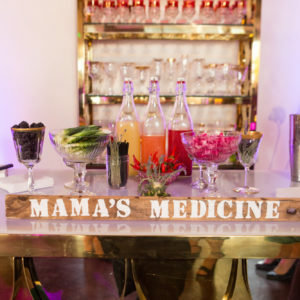 The Donetella bar has a scalloped gold design with peekaboo cutouts on front and side that reveal your chosen accent material whether mirror or plexiglass. 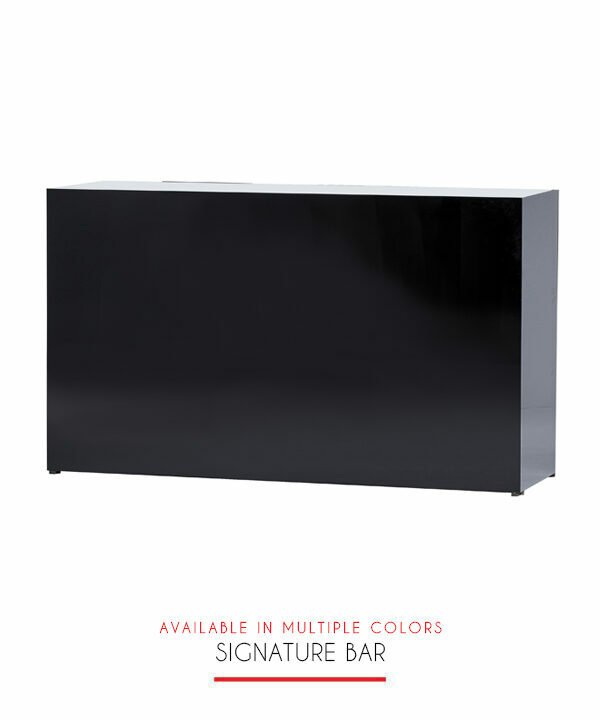 Shown with mirrored back and top. 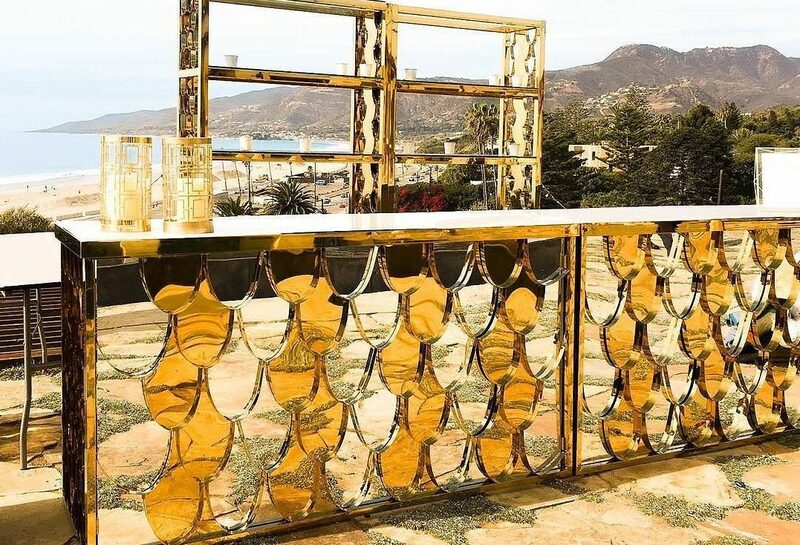 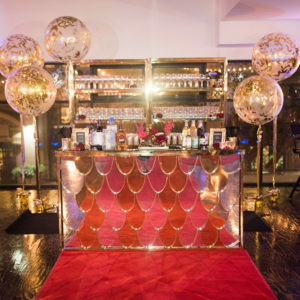 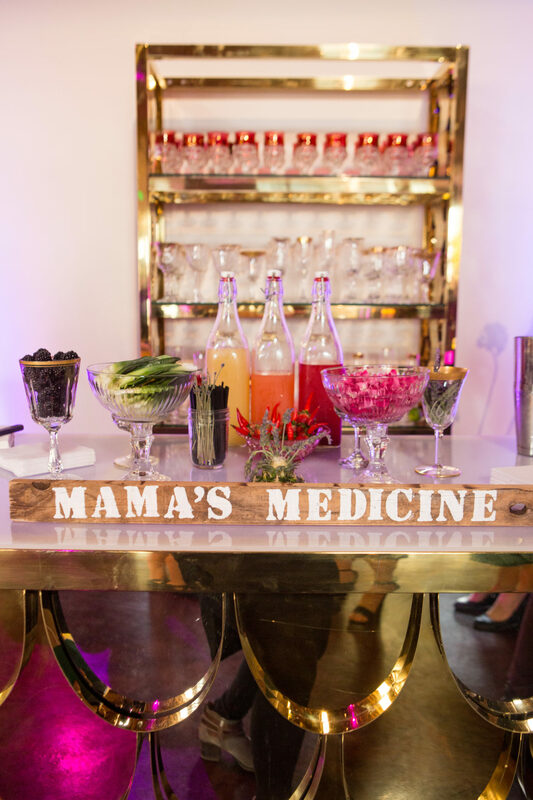 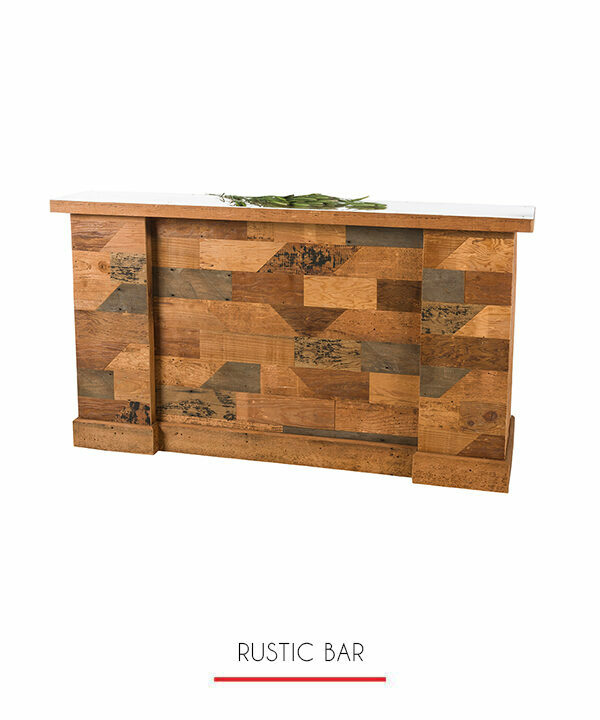 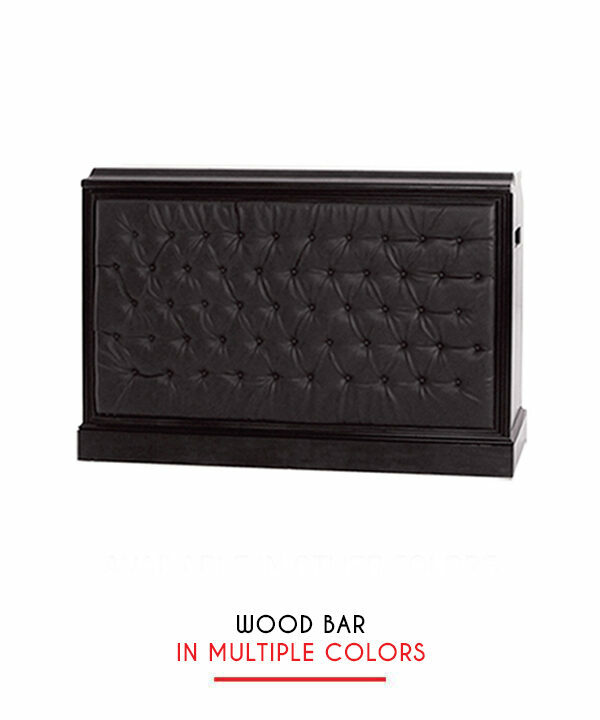 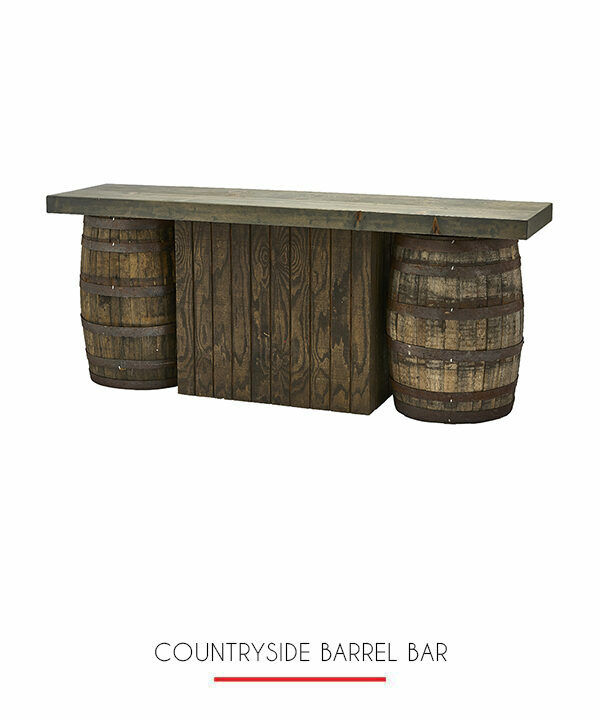 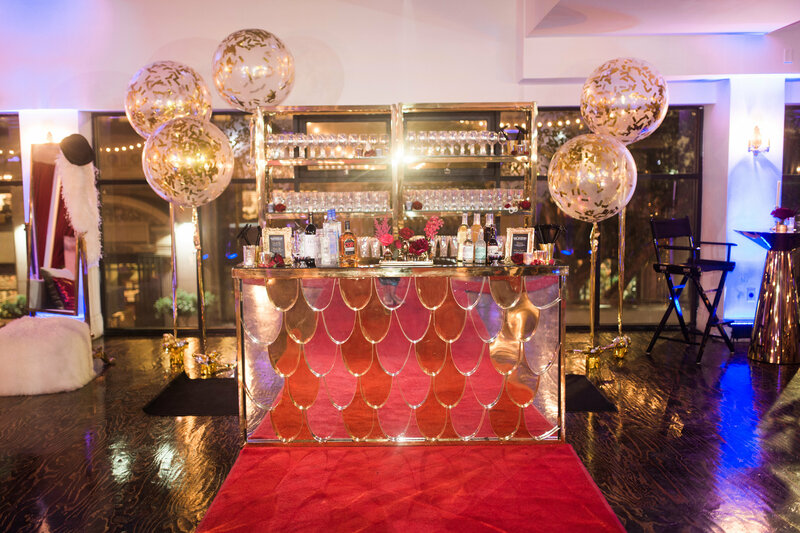 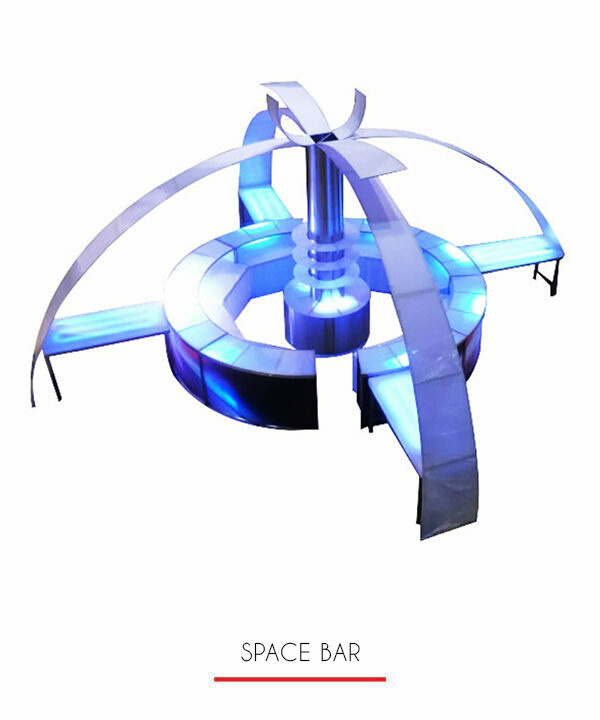 An incredible piece for any event and a stunning centerpiece for your lounge area.